2. Insert the Rokkes wall plate with usb charger into the outlet, make sure the power prongs contact the outlet's conductor well. 3. 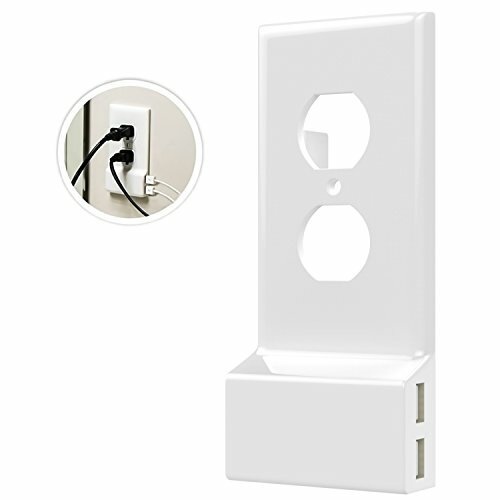 Cover on the wall plate properly, secure screw and start charging with the ac adapter or USB cable. - Suitable for: iPhone, iPad, Mobile, Tablet PC etc.